Cameron just turned 4 years old. He is the center of attention with six older siblings. He loves every and any type of food. 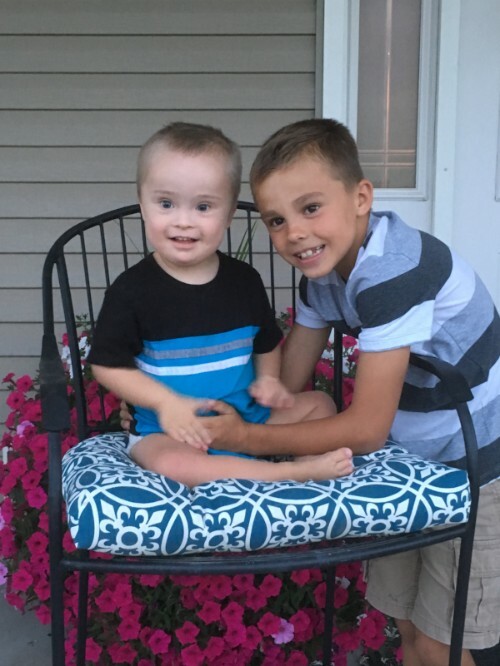 He enjoys pre-school, tolerates therapy, and is happiest when he is home with his family.